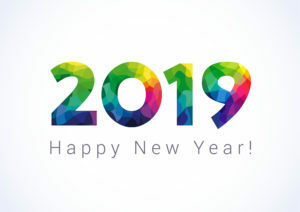 As you think ahead to 2019, what would you like your life to be like? If you want to live with more energy and ease while increasing your impact, Your Plan for Well-Being can set you on the right path. What changes will make the biggest impact for you in 2019? The New Year offers a new start and Your Plan for Well-Being offers a way for you to jump-start the changes while keeping what you enjoy. Instead of just making resolutions, you’ll have the opportunity to develop a thoughtful plan and get support along the way to achieve your life of well-being. What’s on your list of what a better life would include? You Choose and then we’ll co-create a plan that is tailored to your situation. To learn more about this special New Year’s offer, contact me for a FREE consultation. Improving well-being for professionals through coaching. If you like this post, please share. 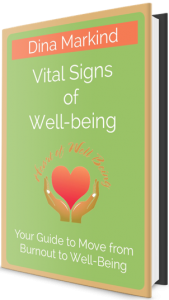 If you’re not yet on my list, please sign up at HeartofWellBeing.com to receive articles regularly.